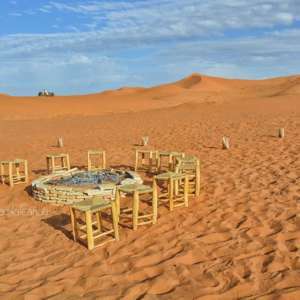 Added to the sheer relaxation and fine dining are a host of activities to indulge in. A programme of escapades and adventures is yours to savour. 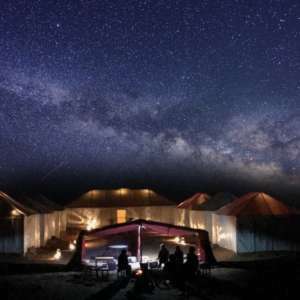 Whether you are a thrill seeker or simply looking for Morocco sightseeing escapades that unravel the Sahara desert’s hidden secrets, Milky Way Luxury Camp offers you a variety of things to do in the Erg-Chebbi Desert Merzouga. Enjoy a funny adventurous day in the Sahara dunes by ATV Quad driving in the sand dunes. 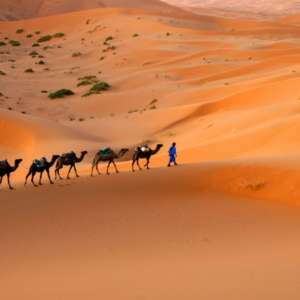 All of our ATVs desert tour adventures are suitable for everyone: groups, families, Christmas and birthday parties or a group of friends getting together to have a fun day out in the Erg Chebbi dunes. 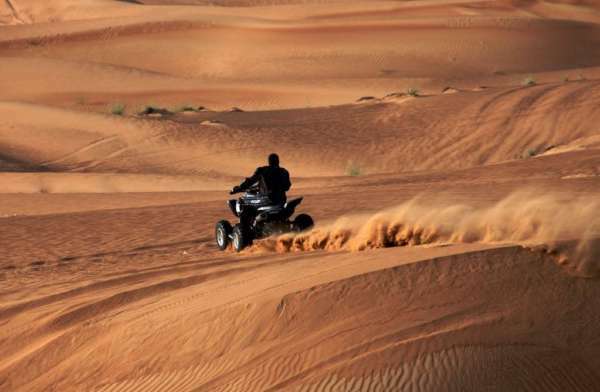 Buggy & Quad Adventures in the desert dunes is a great daytime activity which combines the excitement of driving Quad and visiting one of the most beautiful areas of Merzouga desert and very deep of Sahara desert. The period of the adventure by moto Quad depends on your order. 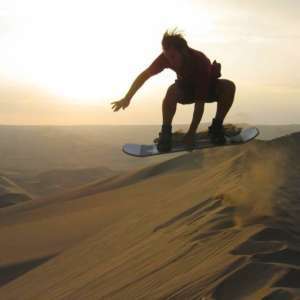 All of our ATVs tours are leaded by an experienced tour guide who drives all time in front and choose the best roads and experiences for you. All the instructions that come from our tour guide must be respected from the clients to ensure your safety and comfort. Costs of the transport (fuel).